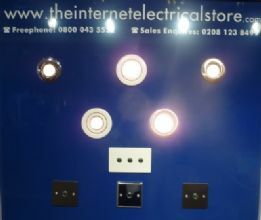 Welcome to The Internet Electrical Store's News, Press Releases and Exhibitions page. Any questions, or if you wish to discuss your lighting requirements, our Sales Team is always happy to help on 0800 043 5532. 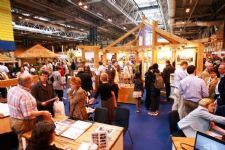 Find out about Trade Exhibitions. Visit our stands. See live product demos. Trendi switch take great pride in the presentation of their products, that is why they produced these premium quality boxes to replace their standard white packaging. The box is the first thing that the customer sees when they are purchasing a product so good packaging is a great advertisement for your company and product. Here at The Internet Retailer we find that a good box really draws the customer in. 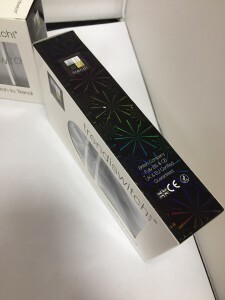 The boxes are made from laminated cardboard to avoid creasing and wear and feature a clear window on the front so that you can see the product. They also feature a hologram finish on both the black and white sides to give a rainbow effect when moved around in the light. 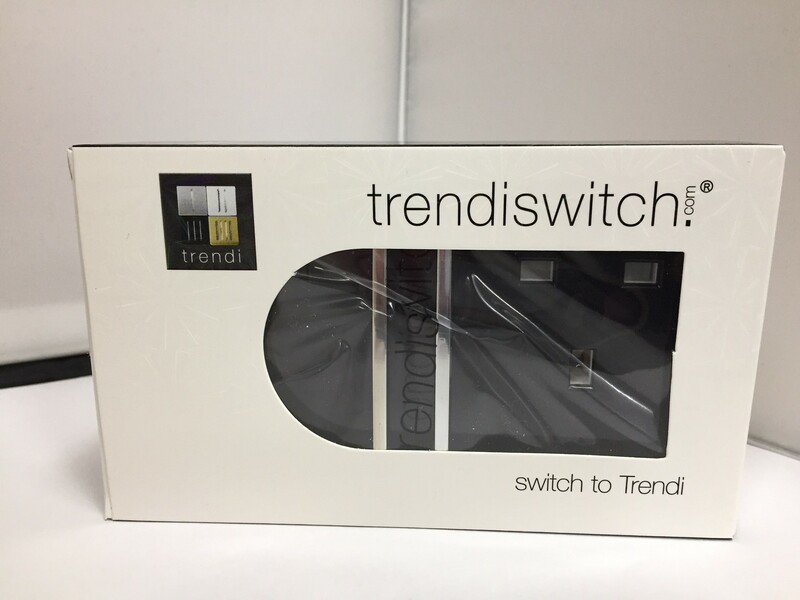 The front of the box is kept clean and simple with just the Trendi Switch name, logo and slogan to make the product the centre piece. On the sides are the certifications and logos to prove that the products are fully UK & EU certified to give the customer piece of mind. The rear of the box has specifications for the product such as: times tested; heat resistance; insulation resistance and electric strength. 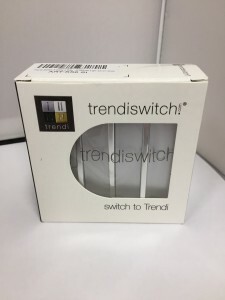 There are also the full range of Trendi Switch contact details and address. Inside the box the Trendi product is concealed in a Trendi Switch bag; instruction manual and all fixings needed to install the product. 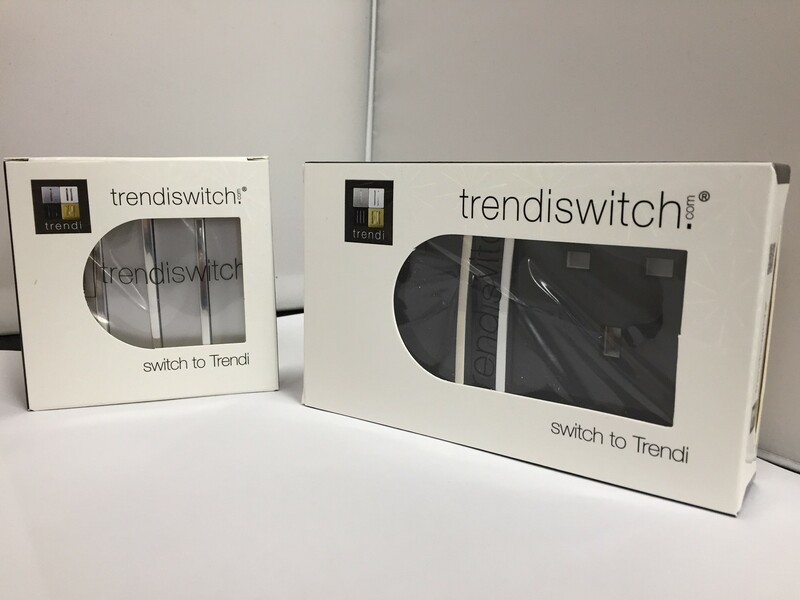 Overall the Trendi Switch packaging is very modern and of a high quality, perfect to match the products inside! 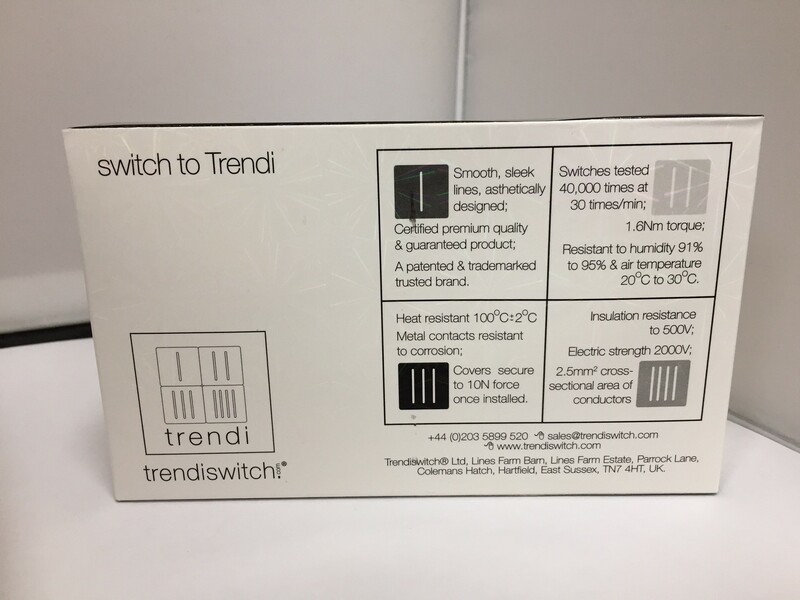 You can view the full Trendi Switch range here on our website The Internet Electrical Store, an official authorised Trendi Switch reseller! 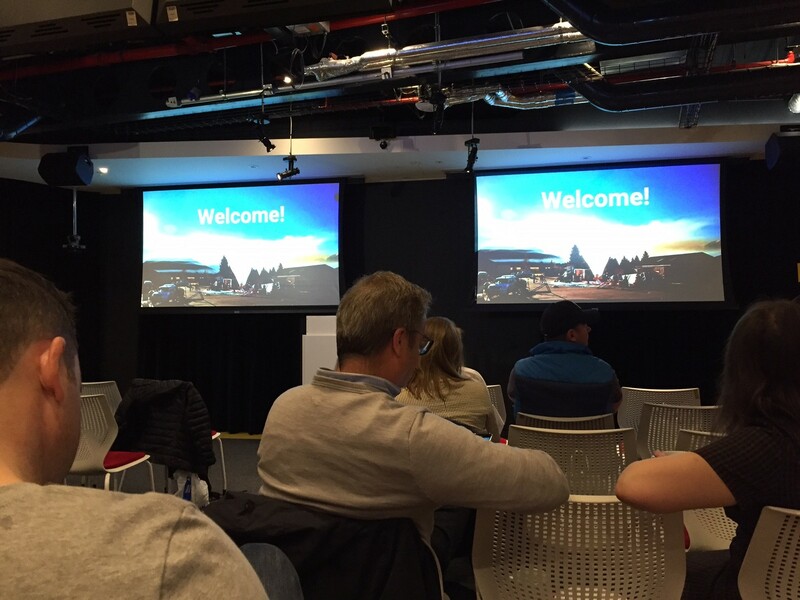 On the 15th of May 2017 our website team attended a growth seminar hosted by Push at the Google headquarters, 1-13 St Giles Street High Street, London. Push are a company that work closely with google, specifically adwords and PPC (pay per click) campaigns. 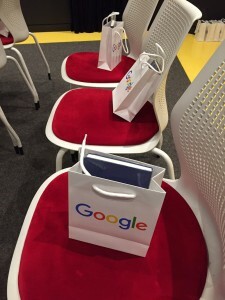 They have just celebrated their 10th anniversary and have grown into an award winning business and partner of Google in that time. The seminar itself was mainly focused around growing your business and understanding trends in technology and online retail. 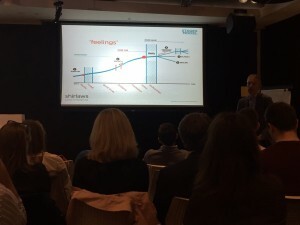 The key point was the rapid evolution of mobile purchasing. In 2011 79% of purchases made online were made on a PC and 21% on mobile, in 2016 46% of sales online were made on a PC and 54% made on mobile and this percentage is only going up. 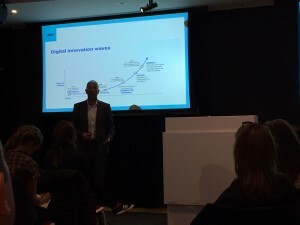 On average we look at our phone 150x per day and have 3.5 devices connected to the internet per person. A great quote made by Wim Wauters, the Partner Enablement Manager at Google Marketing Solutions, was “We don’t go online any more, we live online!” This means that online advertising is key having a great site is just as important to keep those customers who are visiting your site. Having a mobile and SEO optimised size is essential to having a successful conversion rate as customers don’t want to waste their time on a slow, badly designed site. 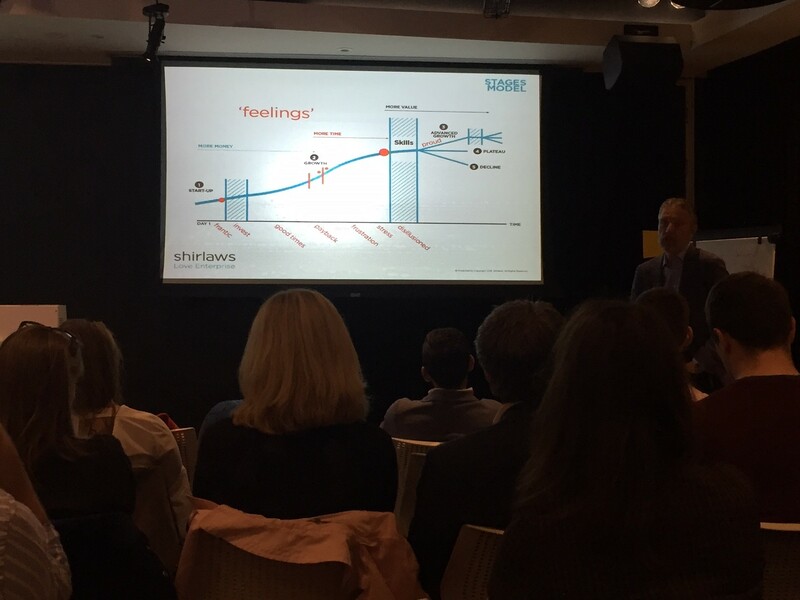 46% of people asked said slow mobile loading times were what they found the most frustrating. 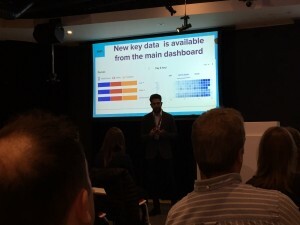 Compared to pages that took 1 second to load, pages that took 3 seconds: Lost 22% pageviews; had a 50% increase in bounce rates and had a 22% reduction in conversions. A page that took 5 seconds to load: Lost 35% of page views, had an increase of 105% on their bounce rates and lost 38% of conversions. 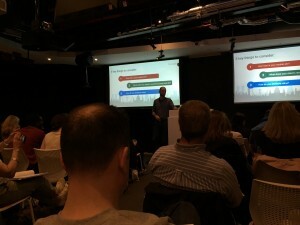 This is mainly because there are so many sites out there now that if the page doesn’t load the customer will leave the site and go to the next one, this is why page speed is essential! 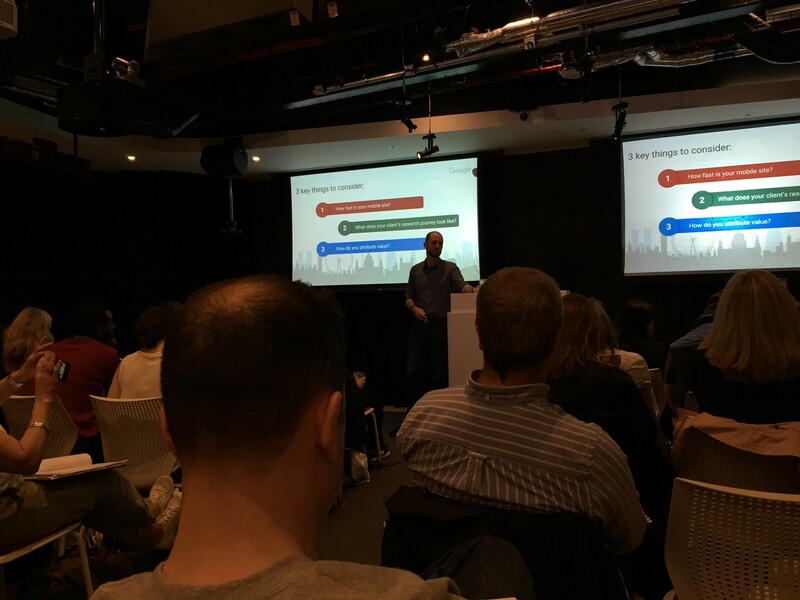 Overall the seminar was extremely interesting and gave a great insight into how to optimise your site; grow as a business and things to look out for in the years to come. 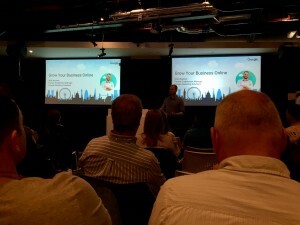 We look forward to visiting more of these talks and keeping you updated as to the newest innovations in online retail! 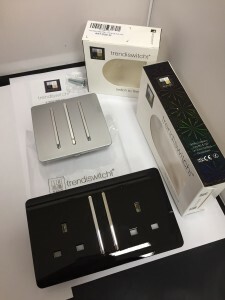 During the month of July lot of exciting new products were added to The Internet Electrical store from Dar Lighting, Oaks Lighting and a brand new supplier Elstead Lighting with over 2000 stylish products for the home and garden. We are very excited to be able to offer the full range of Elstead Lighting products including: Feiss, Flambeau, Garden Zone, Hinkley, Kichler, Luis Collection, Norlys, Quoizel & Stiffel. All ranges are manufactured to the highest quality and have their own unique touches making each product different from the rest. 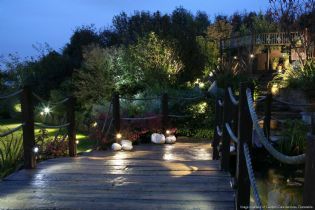 Products range from table lamps and ceiling fittings to high grade garden lighting specifically manufactured to be able to deal with harsh weather conditions. If you have any questions about any of the ranges above or have a specific requirement for your home or garden please contact our sales team on sales@theinternetretailer.co.uk or 01342 821444 selecting the option for sales. As we continually strive to provide unparalleled choice and diversity in Lighting our Sales Director Andrew Mackie is currently at the Guangzhou Lighting Fair, China. 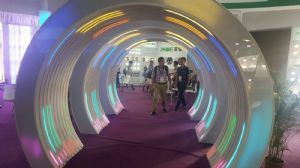 This is one of the largest lighting shows in the world giving us a great opportunity to research what new developments there have been in home electronics and the exciting new products in the months to come. 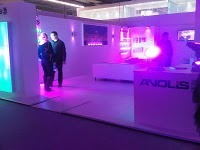 Should you have a specific lighting requirement in the near future please feel free to make contact with Andrew either by email: andrew@theinternetretailer.co.uk or by phone on +441342 821436 who will be happy to discuss in greater detail to ensure we source exactly what you are looking for. A fantastic opportunity has arisen for a Junior Sales Apprentice, for this role our ideal candidate will need to support an established sales team, attend and represent the company at exhibitions throughout the UK. 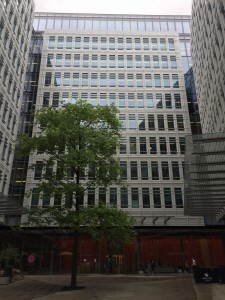 The right candidate will possess an excellent telephone manner, will be computer proficient and will be confident to interact with different clients in various settings. We are a friendly, small, but expanding team situated in Forest Row. We are currently looking for a full time Junior Sales Apprentice to support our existing sales team. This will be a great opportunity to visit different parts of the UK, whilst gaining new sales skills and being part of a supportive and growing team. This role will provide various opportunities and improve and enhance new skills sets. With Christmas less than a month away now for those of us hosting this year our thoughts are turned to our homes and how we are going to make an impact for Christmas 2014. In so many cultures a big event is made out of decorating our homes, making them feel 'Christmassy' and welcoming for our guests who have chosen to celebrate with us this year. One sure way to fill your home with Christmas charm and create a cosy Christmas atmosphere is though the clever use of lighting. A string of lights is an amazing tool to creating some Christmas cheer around the home, inside and out and there are lots of creative ways to use them. Try adding a thin string of lights to your Christmas wreath. Choose lights that are delicate and white, make sure they are battery powered and wrap loosely round the wreath for a gentle glow that will set your door apart from your neighbours. To create a home made Christmas centre piece take a pillar candle in red, white or green and place in a glass pillar vase. Create a wreath for the table that the candle and vase can sit in. Using holly, ivy and any other branches you can find to make the wreath, then add a string of battery powered fairy lights like in the wreath above. Place in the middle of the table being careful to position the battery pack under the wreath and place the candle in the middle. For a more modern twist on fairy lights, have a look at Kanlux LED lighting strips. On Christmas day there is little else more grand than the Christmas tree and the dinner table. A big fuss is made out of presenting them to look just right for the occasion, decorating the tree and dressing the table to create that Christmas feel. No tree is complete with out a string of lights or two, wrapping from the bottom to top, balancing on branches and lighting up the whole tree. Lights for the tree come in lots of different colours but this year keep it traditional and elegant with white lights or a soft and warm cream/yellow. Opt for a string of simple little bulbs and another string of larger shaped lights such as hearts or stars. For the duration of your guests stay you will want to make sure their room is practical yet comfortable and welcoming. Lighting contributes dramatically to how a room feels, whether that’s warm, cosy and relaxing or cold and clinical. 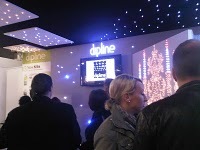 So that your guests can adjust their rooms to their mood and needs offer several lighting options. Kit your guest room out with spot lights that can be adjusted. 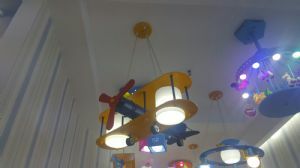 That way when they need bright light when they are reading or getting ready they can turn the spot lights up, and when they are ready to relax can adjust the lighting accordingly. Every guest room should feature a table lamp on a bed side table or similar. For those who have one in their own room they will know there is little better after a long day than getting into bed, popping the table lamp on and settling down to read. Create a warm cosy feeling with a warm yellow/white bulb and a shaded lamp for just the right level of light. Lighting can dramatically change the feeling and atmosphere of your home. Clever use of lighting in decorations and in general can ensure that your home feels festive, welcoming and comforting. Merry Christmas & Happy New Year from Everyone at The Internet Retailer! Tuesday evening at 11pm (UK time) sees interior designers and home enthusiasts from around the world gather together on Twitter to talk about one thing and one thing only; Interior Design. 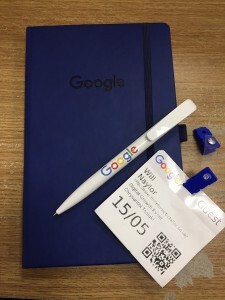 Here at The Internet Electrical Retailer we eagerly awaited the chat and the opportunity to connect with fellow design lovers from around the globe. Using the hash tag IntDesignerChat at 11pm we threw ourselves into the discussion and discovered some really interesting insights from interior designers. 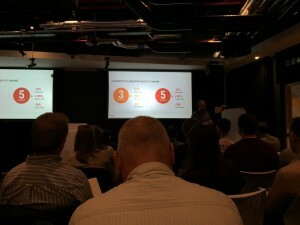 Larry Bevins of 360 Design said: 'Lighting is most important'. Interior Designer Kimberly said: 'Lighting is very important. 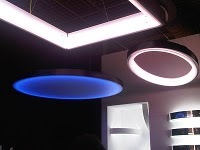 I'm currently working on a blog about it and noticing some very interesting lighting trends'. 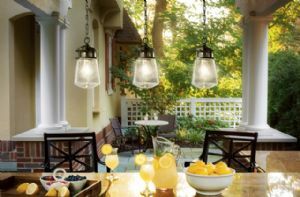 It's clear from these comments that lighting plays an important role in the stages of design in the home. There was one comment that stood out above all to us and really got us thinking about the difference lighting makes to a single room. That comment was 'lighting is the jewellery of the home'. This beautiful statement made a lot of sense to us. Lighting is like the final touch in interior design and with out it a room is bare, in some cases unstriking, unimaginative and far from thought provoking. Like jewellery completes an outfit lighting completes a room. Lighting should compliment the space, enhance it and define it. With out the element of carefully selected lighting a room lacks personality, lighting brings the space to life and adds character. We are believers that all forms of lighting can complete a room, but carefully selecting your lighting means you can create the mood and atmosphere you desire for that room. In the entrance to your home use feature lighting to create an impact as this will be the first impression as anyone enters your home. Try large hanging lighting such as a glass drop lamp shade or a small chandelier. Use mirrors to enhance the lighting. Always consider the size of the space, lighting shouldn't be domineering but fit in seamlessly to the space. Your living area in most homes is a place to relax and your lighting should compliment this. Consider down lighting with a dimmer switch and floor and table lamps that create that warm cosy lighting that makes us feel relaxed in the evening. If you want to highlight a particular part of your room like an alcove or a piece of art use recessed wall lighting. The kitchen is often the busiest part of the home so needs to be well lit with lots of lighting options to be used depending on the time of day or occasion. Down lighting works well in the kitchen as a main light source. 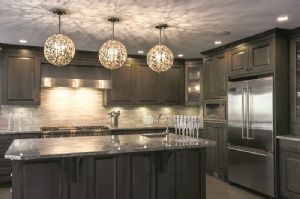 For the evening down lights under cabinets can work well to create an ambience. Highlight features using lighting such as the cupboards with glass doors with lighting on the inside. The Twitter chat really got us thinking about how versatile lighting can be in the home and just how important it is to the over all look and feel of the home. For our first go at the Interior Design Twitter chat we found out a lot about designers love of lighting and are looking forward to taking part again. 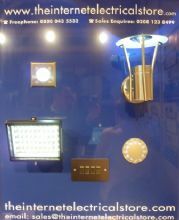 In the meantime, we do hold an extensive range of lighting products to enhance your design. If you require any further assistance, our Sales Director, Andrew Mackie, along with his sales team are ready and waiting to take your call on 0800 043 5532 or 01342 821 436. 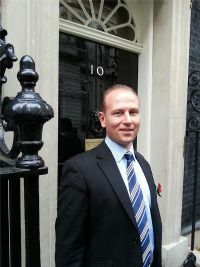 Ben Sunderland, Managing Director of The Internet Retailer, accepted a prestigious invitation to Downing Street, 8th November 2013. Chosen due to the strength of The Internet Retailer business growth over the last 12/24 months, Ben also has the correct experience in starting a business and financing it. 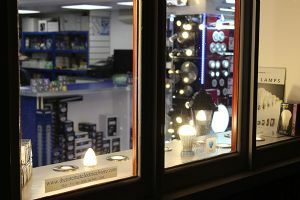 You can now visit our electrical store, next time you're in Forest Row. 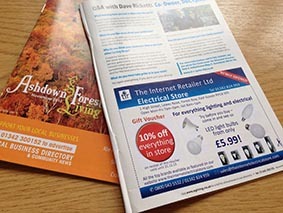 Our local magazines - Ashdown Forest Living (pg 7) and East Grinstead Living (pg 5) have a 10% off voucher for you to use in store. Whether you're watching the football with some friends, playing games with the family, relaxing after a hard days work or preparing for a romantic meal; lighting is essential in making the most out of any situation. Nothing sets the mood the same way the right lighting can, and we all want to achieve these treasured moments. 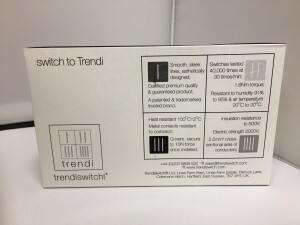 Dimmer switches are not a new modern convention by any means, they have been around since 1890, but they have come a long way in terms of style, structure and convenience for you. No longer do we have to worry about time consuming wiring and a lack of choice in looks and styles. 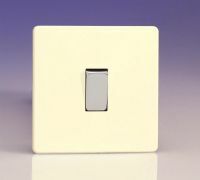 A dimmer switch can be just the key to enhancing your atmosphere for any occasion. Just browsing theinternetelectricalstore.com will leave you buzzing with ideas for your home. 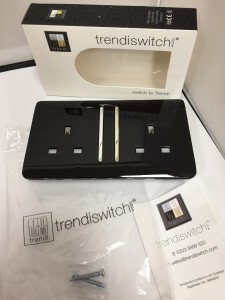 Hosting a wide range of dimmerswitches to match any style of decor and taste, to allow you to put the finishing touches to a house to make it into your home. Let your imagination flow as you browse across our extensive catalogue. 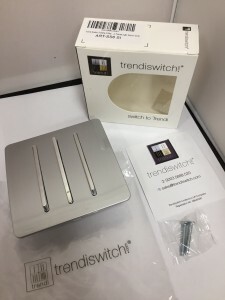 For lovers of a more modern approach to decorating, we have a versatile selection of chrome and brushed steel finished dimmers that would look fantastic and provide you with that much needed control to the atmosphere of a room. Sleek and sophisticated, they would look the part in any home looking to carry off that modern look. If you have a taste for the finer things in life, an elegant Georgian or Victorian brass dimmer switch would couple beautifully with any home looking to perfect the classical look, whether you wish to add atmosphere to the study, kitchen, living room or bedroom. And for those who enjoy a more simplistic style of decoration to their house, choose from our kilnwood wooden dimmer switches which range from light and breezy ash woods to a grand oak and deep, rich mahogany. Or, for even more simplicity why not look at our standard white collection, coupled with aluminium knobs. Either way, they are a perfect compliment to any house styled for that natural, easy-going atmosphere. We are proud to announce that Varilight has been named as a Finalist for the 2012 Lighting Design Awards in the Lighting Controls category. Varilight® V-ProTM dimmers deliver a superb dimming performance for a wide variety of lighting loads, including dimmable LEDs. Intelligent load detection combines with ultra-smooth trailing-edge technology for optimum lighting control. V-Pro dimmers are offered across the Varilight decorative electrical range with a wide choice of contemporary and traditional faceplate finishes available. There has been an overwhelming level of interest in both V-Pro push-on/off, rotary dimmers and the new Eclipse infrared touch/remote dimmer which has been shortlisted for the LDA award. 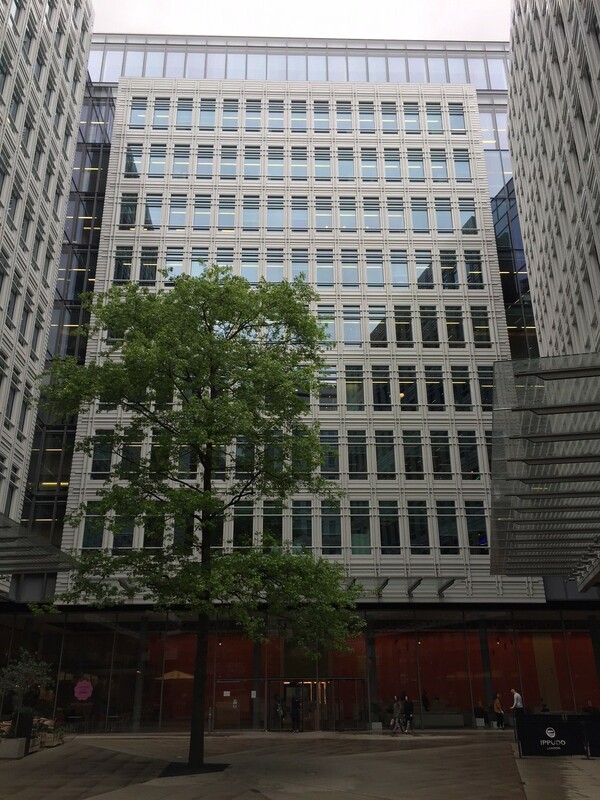 Managing Director, Dr Tony Doyle, explained why he is so delighted by the news, "At Varilight we thrive on new challenges and that has earned us a strong reputation for bringing innovation to the market. Reaching the finals of the Lighting Design Awards gives us a great platform to publicise what we believe to be ground-breaking technology. We have looked into the future (as far as we can see) and demanding loads such as dimmable LEDs are clearly set to become increasingly popular as replacements for conventional lighting. The technology we have developed can adapt to deliver an excellent dimming performance tailored to the characteristics of the load. We would encourage customers to choose V-Pro dimmers to future-proof their installations." 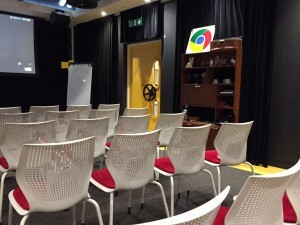 The final takes place on 21st March 2012. 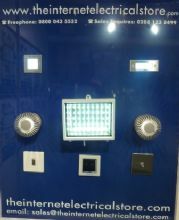 The Internet Electrical Store is proud to present the exclusive range of Varilight Remote Touch Dimmers. With Entry Level prices starting at £25, customers can affordably achieve the Heights of Home Automation. 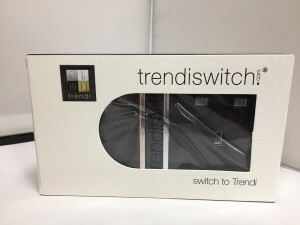 A truly inexpensive collection of Infrared Remote Touch Dimmers with Trailing Edge Technology features, including low noise and soft start. These versatile Light Switches can be used by YRC8 Remote Control from 20 metres, or by Touch, which is ideal for the less mobile or physically disabled. Power ranges are 250w, 400w, and 600w, in 1, 2, 3 and 4 gang versions, plus multi-location dimming can be achieved using master and slave switch combinations. Varilight Remote Touch Dimmers are available in an enormous choice of colours, including Stainless Steel, White, Pewter, Brass, Graphite and Black. Traditional Standard, Slender Ultra Flat, and Modern Screwless Face Plate Designs, are all offered. 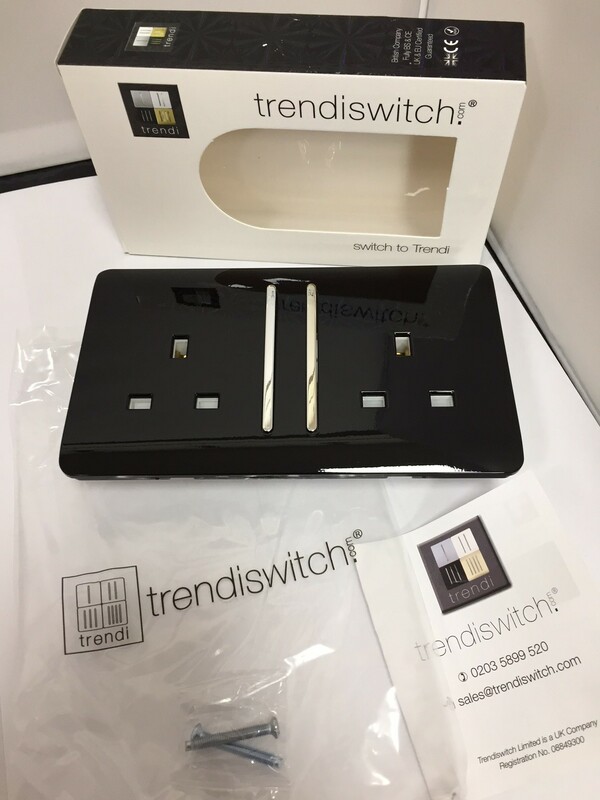 Customers can completely co-ordinate colour schemes, with matching Electrical Sockets on sale too. Designed and manufactured by industry leader Varilight, and sold complete with a 1 year guarantee, this is a fantastic product series. Remote Touch Dimmer Switches start at £25 (1 Gang version) and from £100 (4 Gang version). 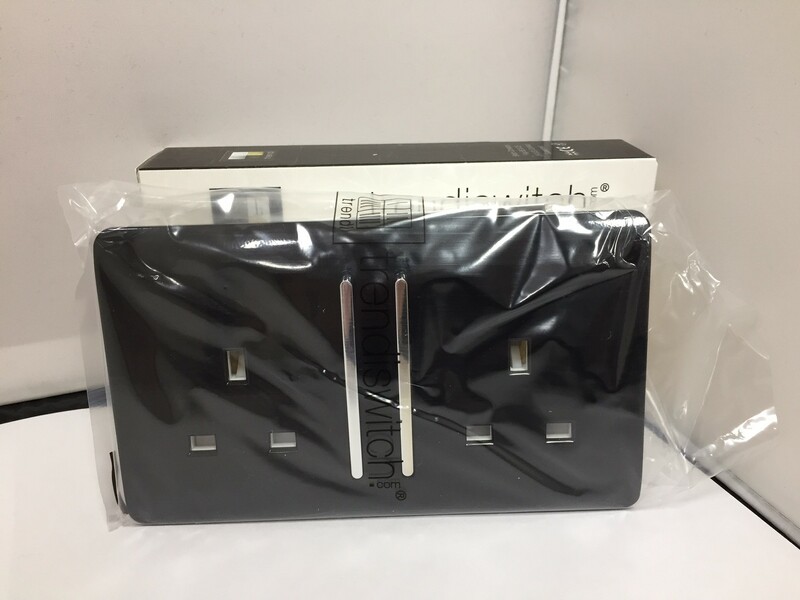 For further information on Entry Level Home Automation, please browse the selection of Remote Touch Dimmers on offer at The Internet Electrical Store. 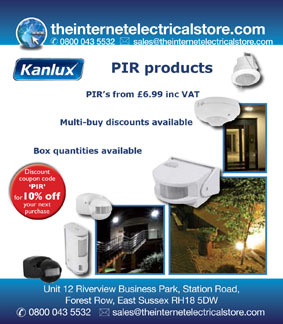 The Internet Electrical Store has added the Kanlux suite of Motion Sensors and Motion Sensor Lights to its enormous Lighting range. An affordable group of products to enhance the security of all properties, domestic or commercial. 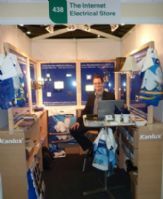 Kanlux Motion Sensor Lighting – simple solutions to security problems. Save energy by creating lighting scenarios which activate when necessary, because they are based around movement and detection. This stunning range of products is probably the fastest and cheapest way to create ‘green’ lighting. Standalone Motion Sensors, Standalone Motion Sensor Alarms, and Integrated Motion Sensor Lights are all on sale. 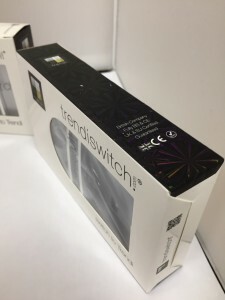 Features include adjustable movement detection ranges, choice of Halogen or Energy Efficient LED, and a wide variety of wattage capabilities, from 9 watts to 1000 watts. All Motion Sensors use PIR (Passive Infra Red) Technology and have customizable time delays and lighting times too. 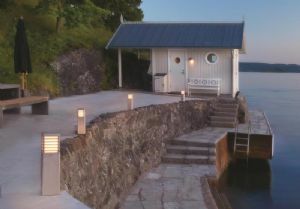 So go on, take the plunge, solve your security issues & Lighting timing problems with Motion Sensor Lighting from Kanlux. For further details on standalone or integrated security products, please contact the Internet Electrical Store. With the trend towards high-gloss surfaces in contemporary interior design continuing to gather pace and the enduring appeal of cream in more traditional homes, the launch of Varilight's new White Chocolate high-gloss cream finish has been well-timed. Offered in Varilight's Dimension Screwless range, the White Chocolate finish is paired with coordinating polished chrome switch rockers, toggles, control knobs and buttons. A wide range of switches, sockets, connection units and dimmer switches are available. White Chocolate PowerGrid and DataGrid faceplates are also available which, paired with polished chrome PowerGrid modules and white DataGrid modules, extend the core assortment making the range suitable for a wide variety of projects and applications including kitchens, living and dining rooms and bedrooms. To order items from the White Chocolate range, the letter "W" should be used to denote the finish in Varilight's standard stock coding system. 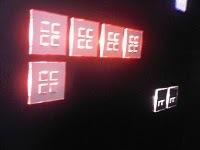 For example, the code for a 1-Gang 2-Way 10A Rocker Switch is XDW1S. The Internet Electrical Store has now added an extensive collection of Lamp Shades to its product listings. From cotton to silk, machine or hand-made, there is something to suit everyone. 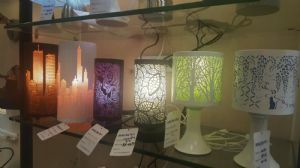 Lamp shade styles include coolie, drum, pencil pleat, pinched pleat, scalloped and empire. Cotton fabric shades with a rolled edge and hard lining, are at the budget end of the scale. Hand-made silk fabric shades, with balloon lining, cost a little more, and are at the other end of the scale. All new lamp shades, regardless of cost, can enhance a room’s colour, transform an aging lamp, and improve lighting no end. Lamp Shades are supplied by Oaks Lighting, Endon Lighting and Dar Lighting. Designer, decorative, or just plain and simple, our impressive group of manufacturers ensure that customers are spoiled for choice. Prices start at £4.99 with plenty of bargains on offer. For further information and ideas, please explore Lamp Shades at the Internet Electrical Store. 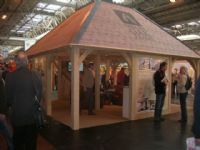 Follow us with our blog and twitter updates - there may be special offers and demonstrations! 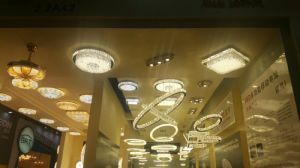 We were pleased to discuss and highlight many lighting to issues to a record 17,000 visitors at the Earls Court Show, images and videos below. 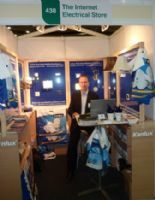 The Internet Electrical Store has demonstrated at over 10 Exhibitions between 2008 and 2011.